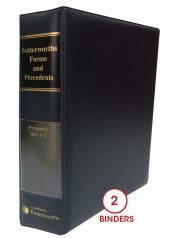 Juridata Property Laws is a bilingual looseleaf work consisting of a set of fourteen binders where thirteen volumes contain national legislation, regulations and government notices pertaining to property law and one volume contains regional legislation, regulations and ordinances pertaining to property law. 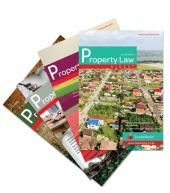 This publication is a complete reference work on property-related legislation. Juridata Property Laws is updated on a regular basis to keep current with changes in legislation, generally three times a year. This title is now available in an all new online version of Juridata Property Laws as a quick, user friendly way in which you can access your property legislation easily. Gratis access to Consolidated Chief Registrar of Deeds Circulars and Conference Resolutions. 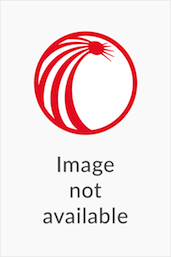 Ability to save specific documents to your very own Client Folder on LexisLibrary.